Samsung is a big player when it comes to making some of the most popular Android phones, but that doesn't mean they don't also like to dabble in their own, Google-free side-projects. 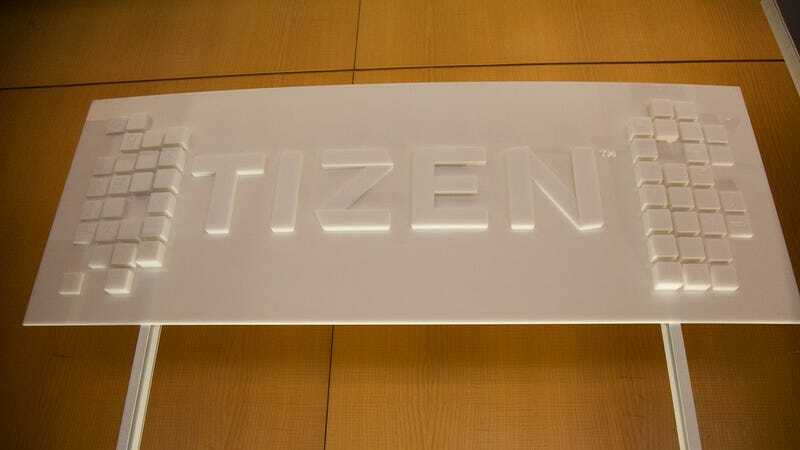 According to Japan's Daily Yomiuri, Samsung aims to launch its first phone running the open-source Tizen operating system sometime in 2013. Linux-based Tizen, supported by other companies such as Intel, has been around for a while now but has never had a phone of its own. Samsung's own Bada OS was folded into it earlier this year, and now rumors say that a partnership between NTT DoCoMo and Samsung will produce the first Tizen handset relatively soon, perhaps as early as this year's Mobile World Congress.